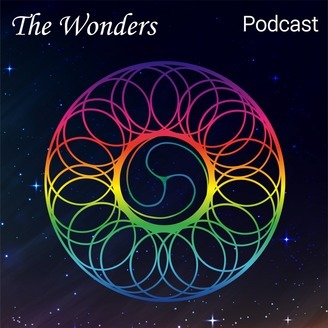 Rene and Maggie Gaudette bring you The Wonders Podcast, conversations with The Wonders perfect for fans of Edgar Cayce, Abraham-Hicks, Esther Hicks, Lazaris, Lee Carroll, Kryon, Bashar, Darryl Anka, Wendy Kennedy on topics that include personal growth, spirituality, philosophy, channeling and mediumship. Be entertained, enlightened, and guided to new realizations about yourself, and the world that surrounds you. 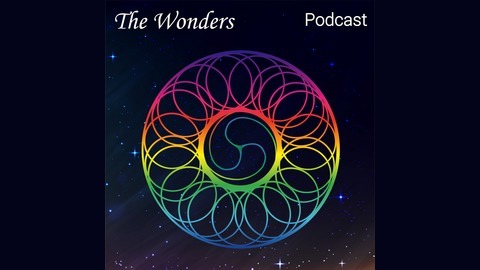 The Wonders help you understand that a chakra is a gateway between the physical, mental, emotional, and manifested spiritual essence of the self. Although many have a basic understanding of chakra energy, very few truly understand the chakras themselves. This is recording number 133-1-98 entitled Understanding Chakras.